Rustling noise in the background. Book marketing kung fu wins! 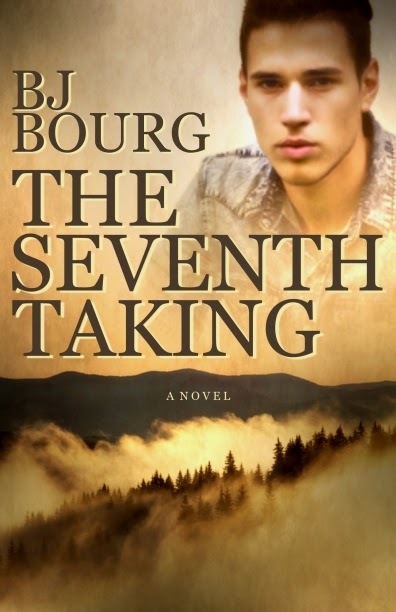 I just received the cover for my upcoming suspense/thriller, THE SEVENTH TAKING, which be available April 5, 2015 through Amber Quill Press. My favorite book covers have scenic backgrounds and my favorite scenes are mountains, so I guess it’s no surprise that I love the cover art. Many thanks to Trace Edward Zaber for the outstanding work.